Hey look! 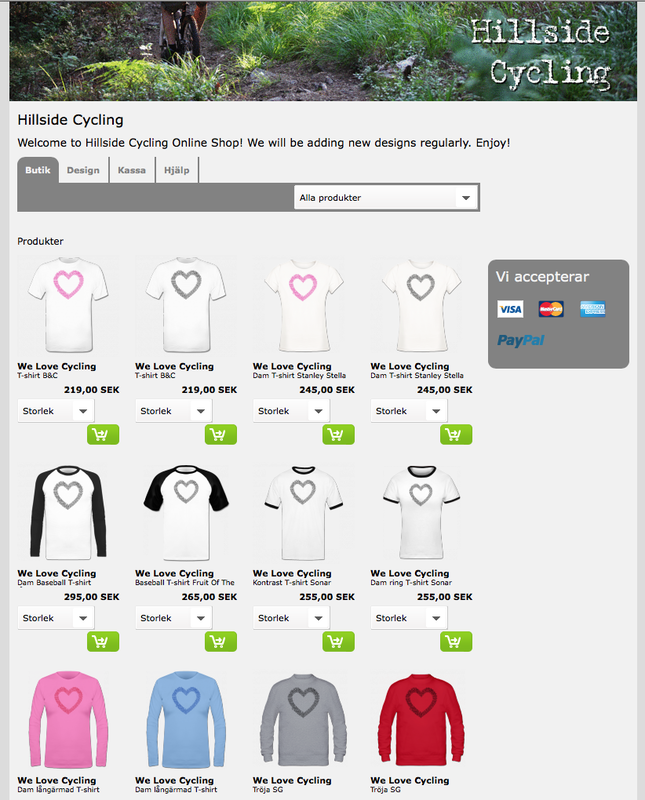 We have just opened a webshop! Welcome!